Every AdWords advertiser wants more relevant clicks on their ads. The more relevant the click, the higher the chance that a visitor will convert into a lead and possibly a customer! If you’re looking to improve your PPC conversion rates by increasing your qualified clicks, one way to do this is to attach Ad Extensions on your AdWords campaigns. See how the ads with extensions provide more information and take up more space? 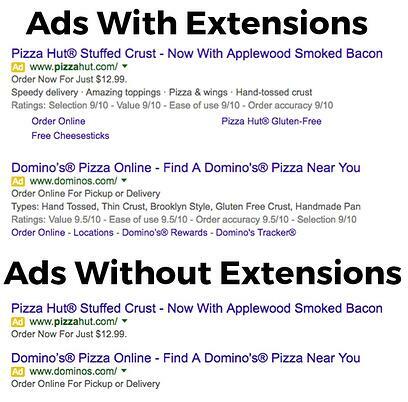 Using Ad Extensions lets your ad take up more PPC real estate, making your ads stand out from the others. Just compare the ads with and without extensions above and you’ll see that the ads with extensions look more robust and informative than those without extensions. If a searcher wants to see a more specific page or specific information (such as reviews), AdWords Extensions can provide just that! Because you are giving a searcher more information about your business and services, they’ll have a better idea of what to expect when clicking on your ads. If a searcher calls your business from your ad or clicks to a service page, you’re charged the same amount as if they clicked on your headline. Because the searcher is getting to the page / contact method they want, these clicks are often more valuable. Sitelinks allow advertisers to include up to four site links with their ad. Not only does this take up more PPC real estate and stand out from the other ads, but it gives a searcher the opportunity to find the page that is most relevant for them. Sometimes these sitelink extensions will give a quick summary of the subpage which is particularly valuable for adding more call-to-actions and descriptions of your products / services. When a searcher comes across your ad (especially on a mobile device), you want to give them the option to call you. Call extensions incorporate your phone number into your ads so searchers don’t have to go to your website to find your phone number. They just click “call” and you have a conversion! If your business offers different types of products or services, structured snippets are a perfect way to lay these out. You can talk about different styles of products, neighborhoods you serve, types of services, etc. in structured snippets. Can’t find everything you want to say into two lines of Ad Copy? Use callout extensions to incorporate up to four messages in your ads. Callout extensions are great to use campaign wide so the same information appears on each ad, regardless of what your ad copy says. If you own a business with multiple locations, you want to be able to show the right location to the right searcher. Location extensions add your address, phone number and business hours to your ad. 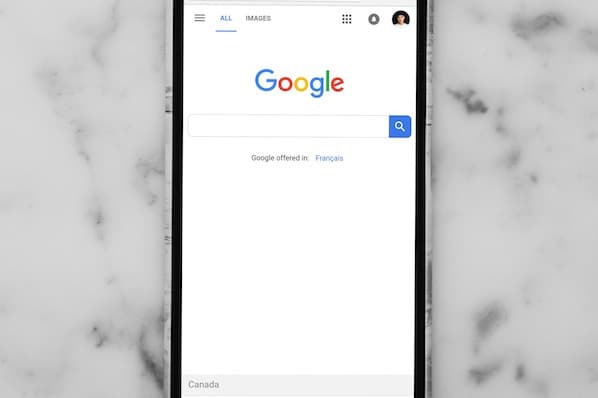 With 50% of mobile users visiting stores on the same day they do a Google search (Google), having your location in your ad is critical to showing searchers how close your business is to them! By using a third party to review your website, you can get feedback on your products & customer service to show up directly in your ad. 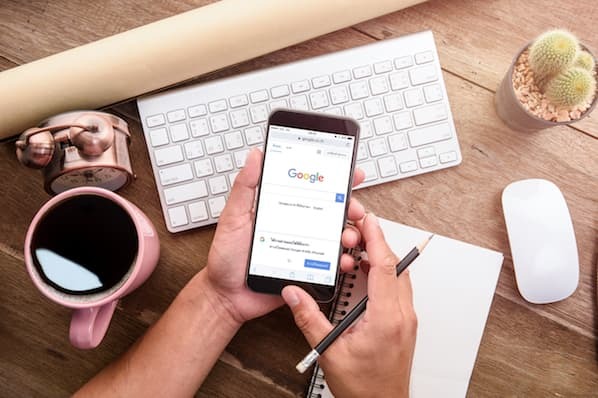 Because reviews and testimonials are a large part of the decision process, having them on your ad can help a searcher make their decision much more easily. One of Google’s newer extensions lets you add offers onto your ad. Not only can you offer more information about your business, but you’re incentivizing a searcher to do business with you. Instead of searching for offers in addition to searching for the right business, they can find everything in one ad! Whether you’re already running an AdWords campaign or looking to improve one, try adding these AdWords Extensions. Be sure to test different wording to see which phrasing gets the most clicks! If you’re thinking about adopting Google AdWords or would like more information on how AdWords can add value to your overall inbound marketing strategy, download this free eBook "Why Google AdWords Should Be Part of Your Inbound Marketing Strategy" today!